EXPERIENCE A .FUN NIGHT OUT LIKE A LOCAL! A must see and taste experience to Fajã dos Padres on board the Gavião. Have a .Fun night out like the locals in Old Town Funchal. Experience a fun packed day, meeting new people and making new friends in Paradise. 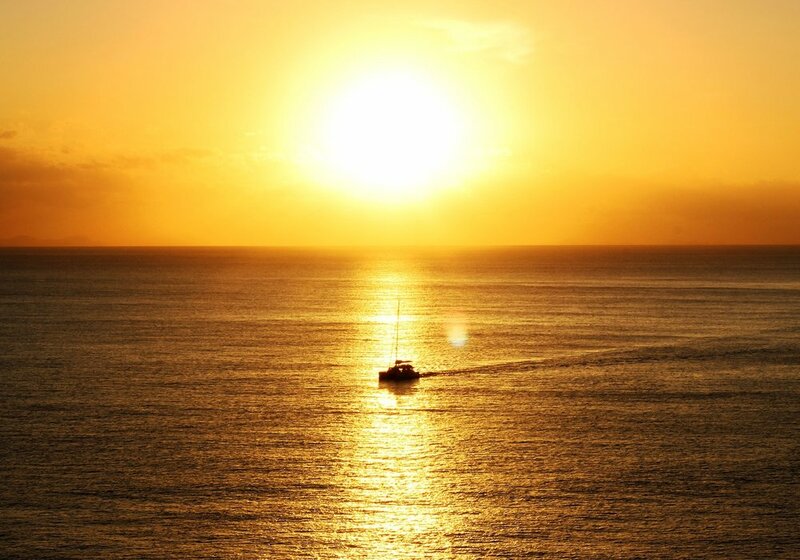 COMING SOON - SUNRISE CHAMPAGNE BREAKFAST CRUISE. Start your day in the best possible way with this fantastic cruise. 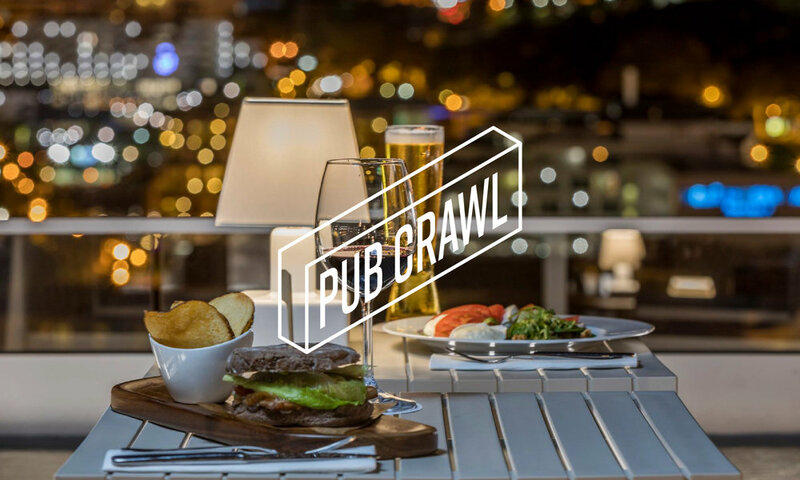 Enjoy a .Fun night out like a VIP in the trendy part of Funchal city! COMING SOON - LIVE LIKE A LOCAL. Sample the real way of life of the locals from Madeira. Around the island bus tour. You will be telling all your friends how amazingly fun Madeira Islands are. We are right here waiting for you. Welcome to Man Walks Into A Bar Tours: "LIVE LIKE A LOCAL"
Call our reservations team using one of the numbers below to make a booking. See what our other people are saying and join the conversation. 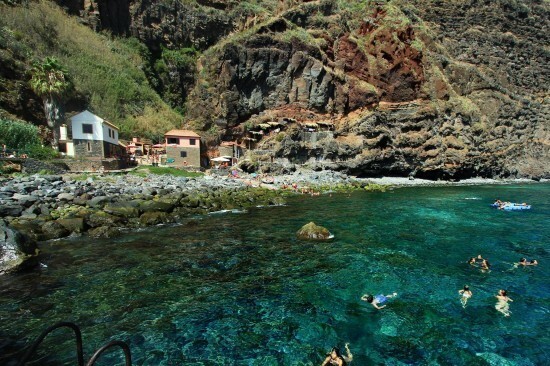 You will be telling all your friends how amazingly fun madeira islands are. We are right here waiting for you. Get inspiring holiday ideas, special offers and discounts right to your inbox.